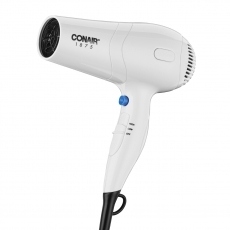 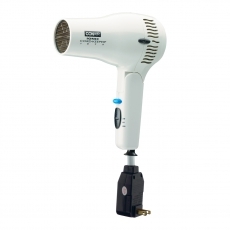 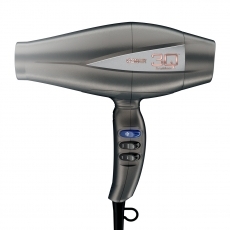 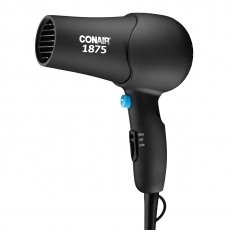 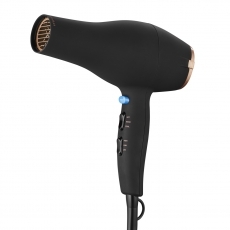 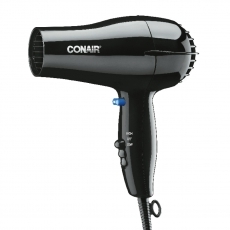 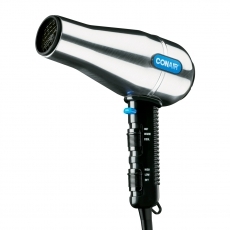 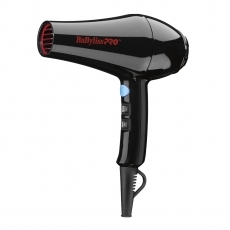 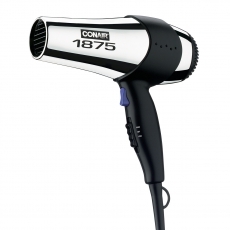 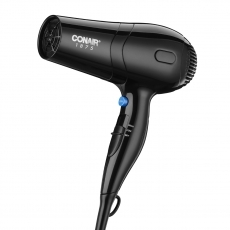 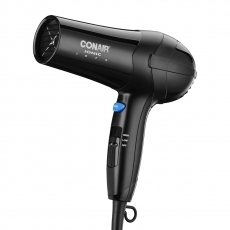 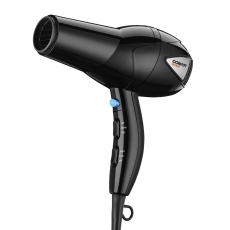 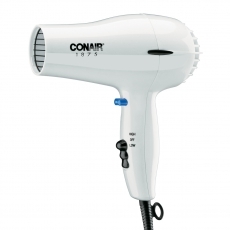 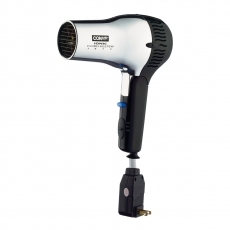 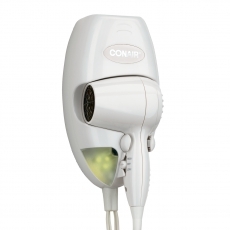 The Conair name inspires consumer confidence, especially when it comes to hair styling tools, and our experience and expertise are invaluable assets to the hospitality market. 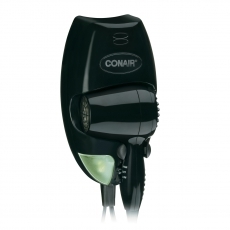 With over 50 years in the business, Conair is the brand people trust. 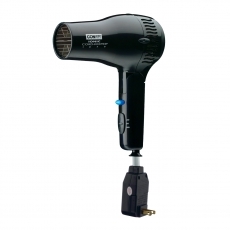 The hospitality line of dryers includes a number of options, including mid-size, full-size, ionic, retractable cord, wall mount and more. 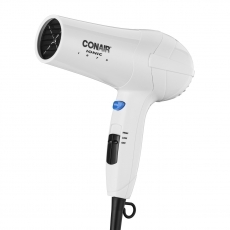 Easy to use and easy to store, Conair Hospitality dryers are built to the highest safety and performance standards, and will surely make your guests feel right at home.